HI-TECH’s OCG-enabled PRO for PSoC provides 41% better code density than ImageCraft’s PSoC compiler. 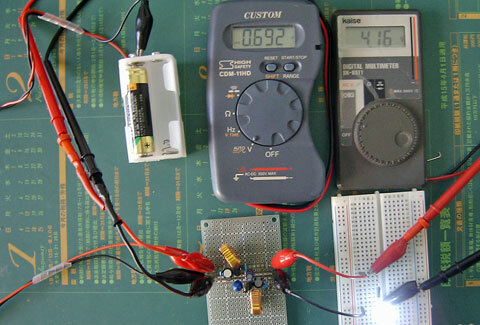 Selecting the proper inductor value is a trade-off between physical size and power conversion requirements. 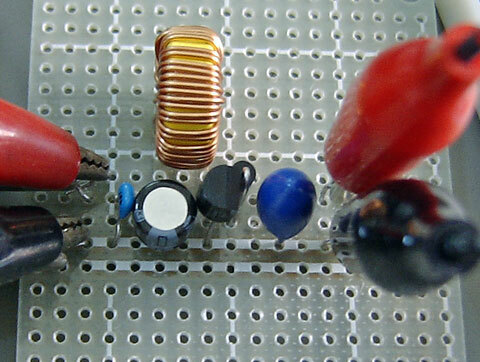 The HT77XX is designed to work well with a 47μH inductor for most application. 47μH is a sufficiently low value to allow the use of a small surface mount coil. Lower value inductors cost less, supply higher output current, but result in higher core losses, ripple current and voltage and reduce efficiency. 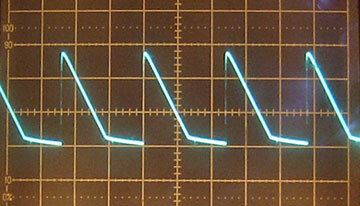 Higher inductor values reduce ripple and improve efficiency, but also limit output current. 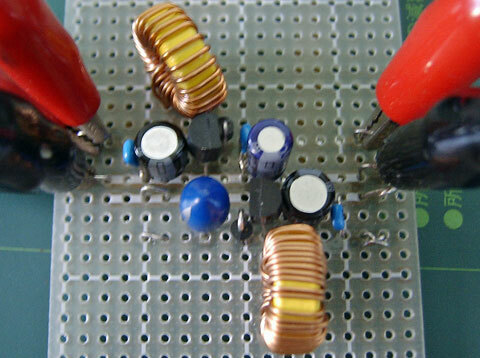 The inductor should have a small DC resistance, usually less than 1Ω to minimize loss. It is necessary to choose an inductor with saturation current larger than the peak current that the inductor will encounter in the application. Always try to use the low EMI closed type inductors with a ferrite core. 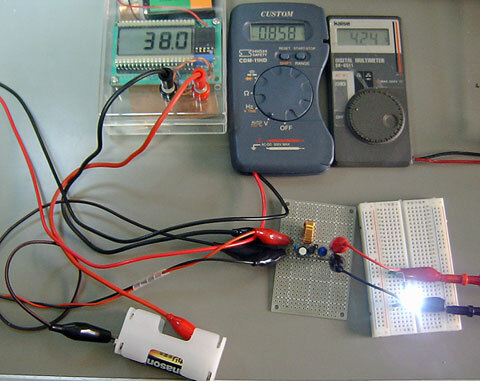 For highest efficiency, use an inductor with a series resistance less than 20mΩ. Breaking News! PSoC Designer(TM) v. 4.3 and PSoC Programmer v. 2.20 are not compatible with Windows Vista(TM). Vista-compatible versions (PSoC Designer v. 4.4 and PSoC Programmer v. 2.30) are available for BETA test at http://www.cypress.com/design/SD1063 and are scheduled for customer release by the end of March.